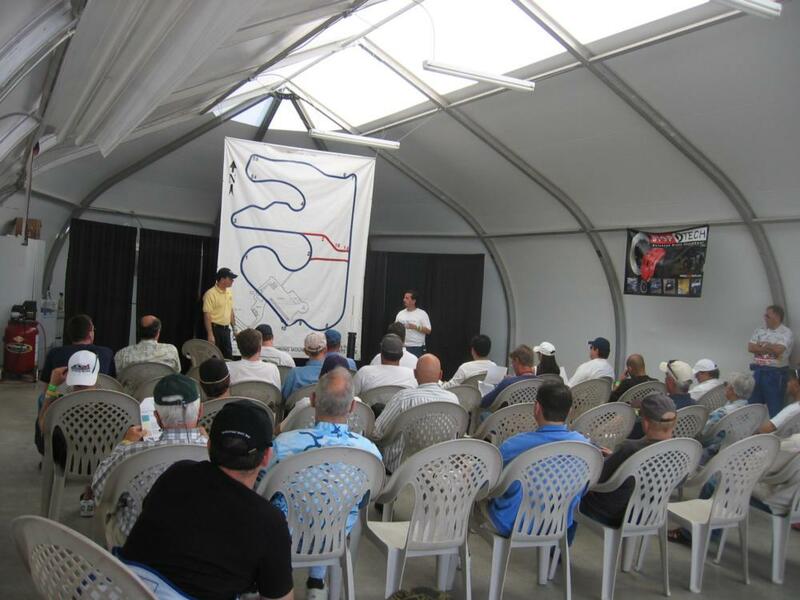 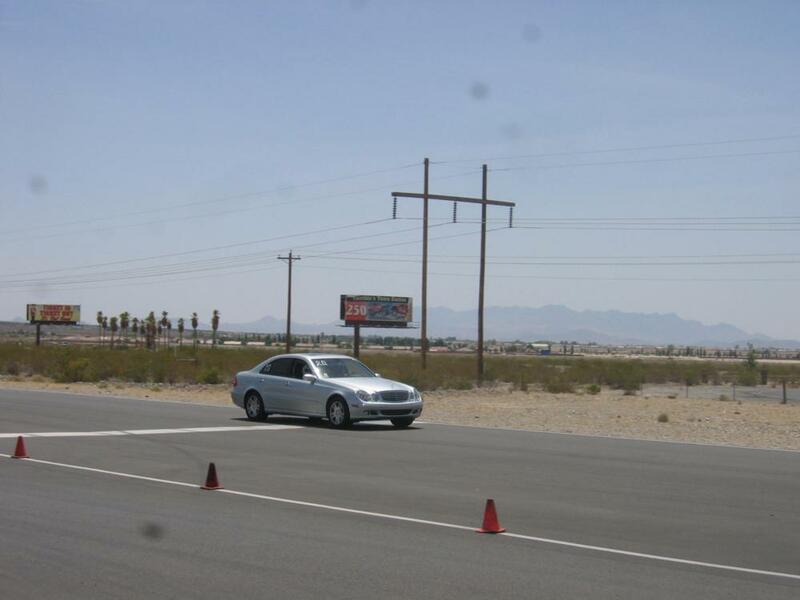 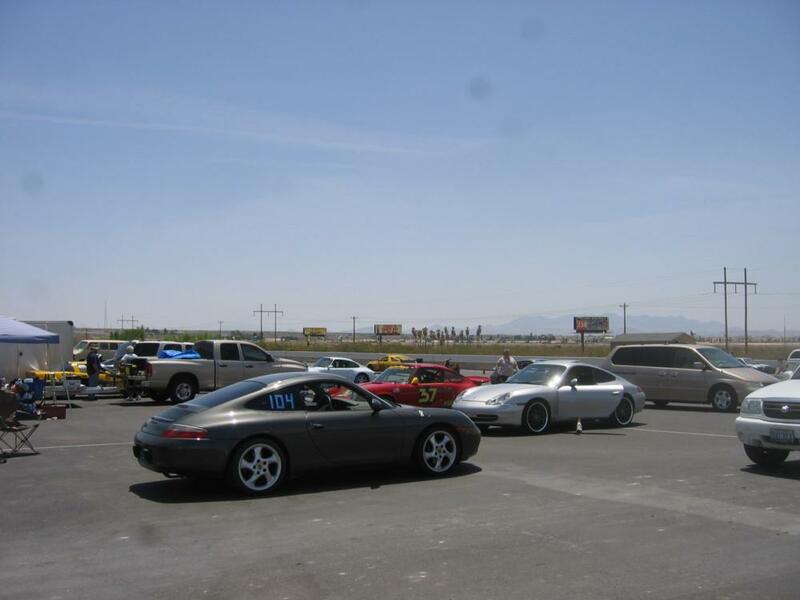 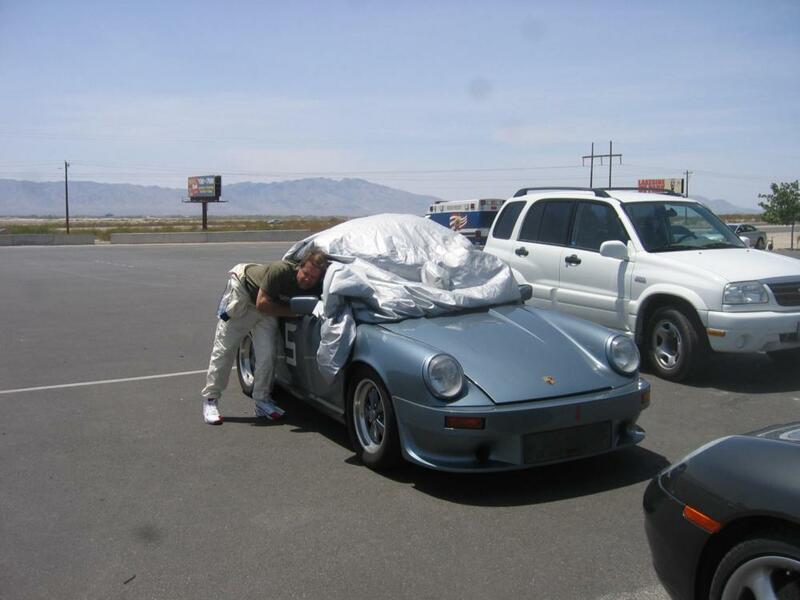 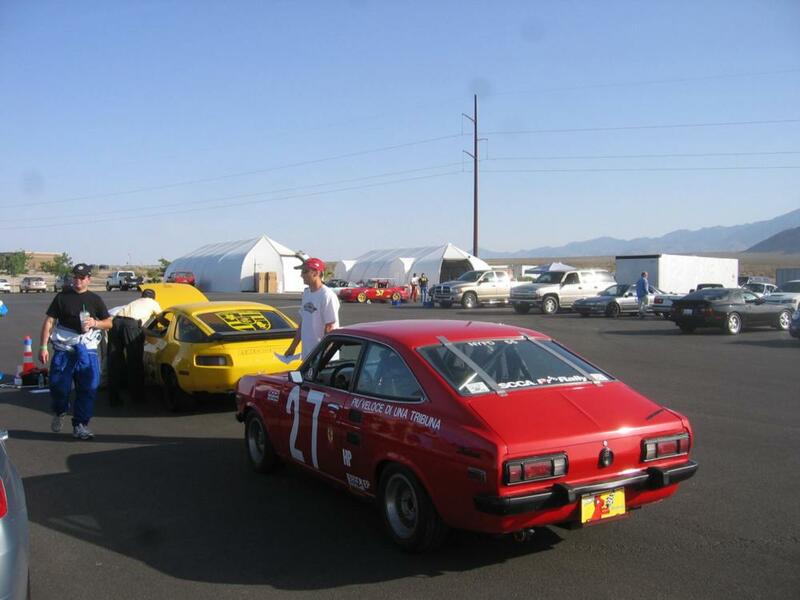 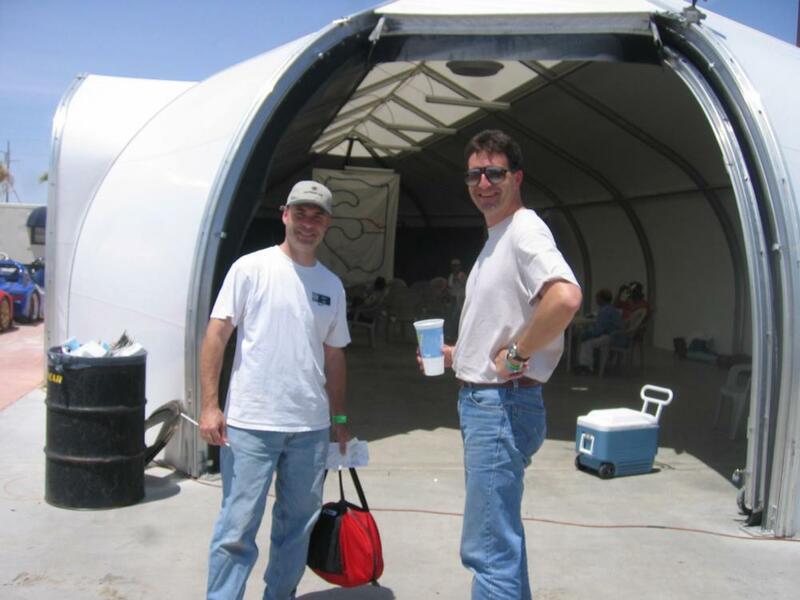 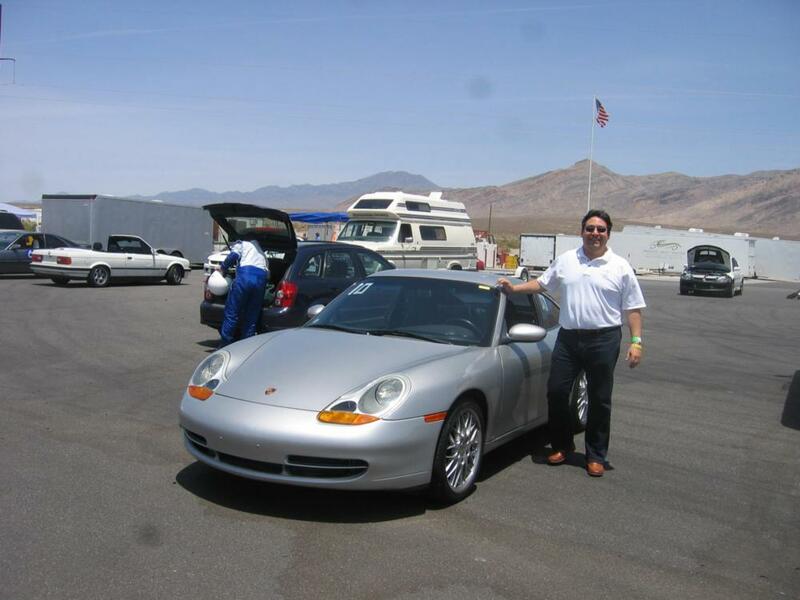 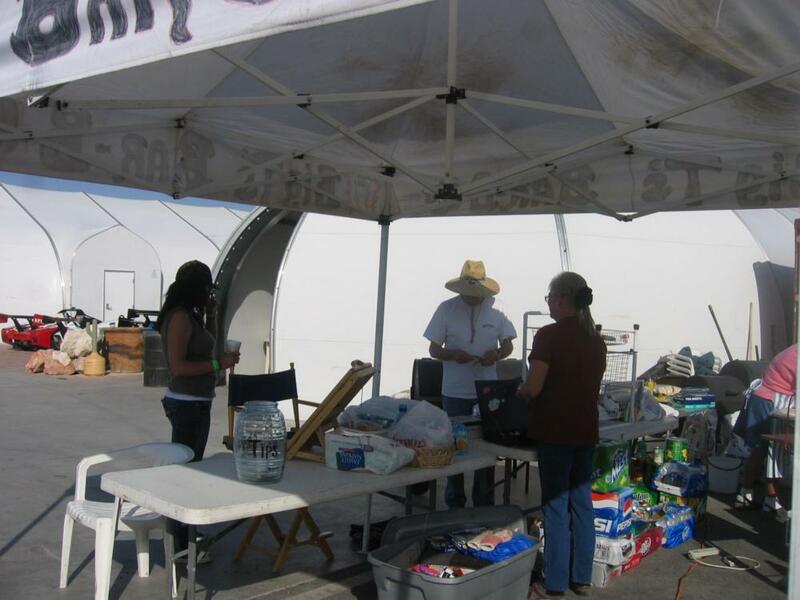 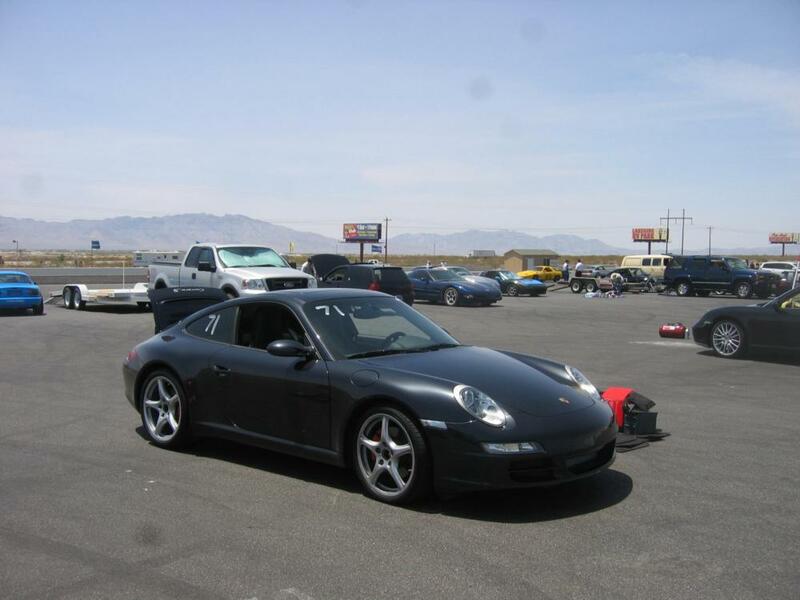 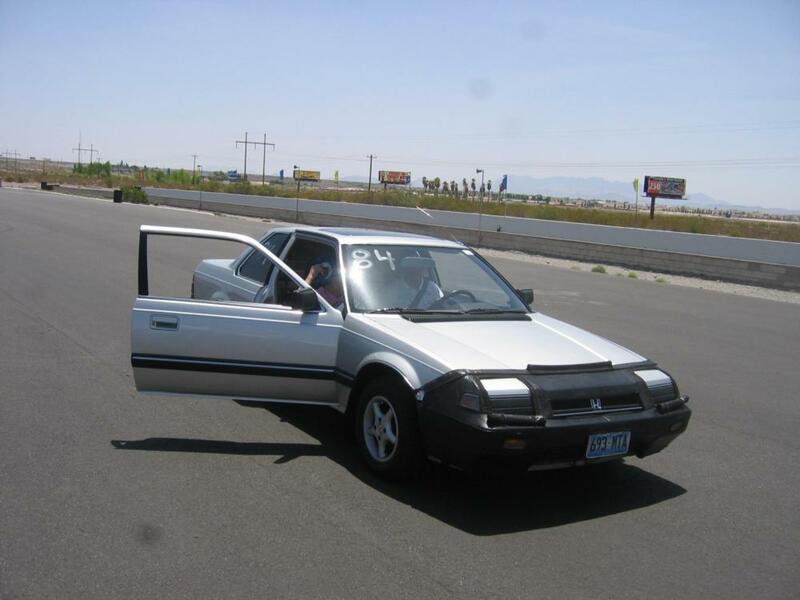 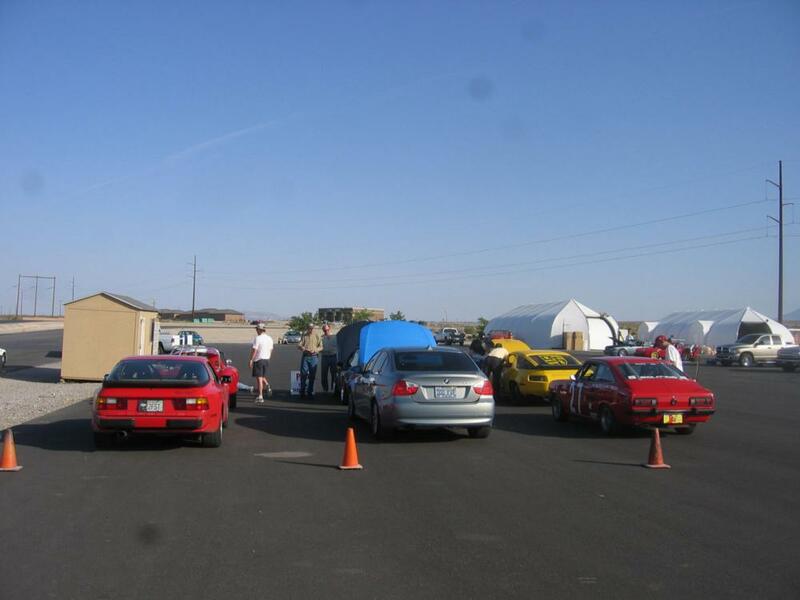 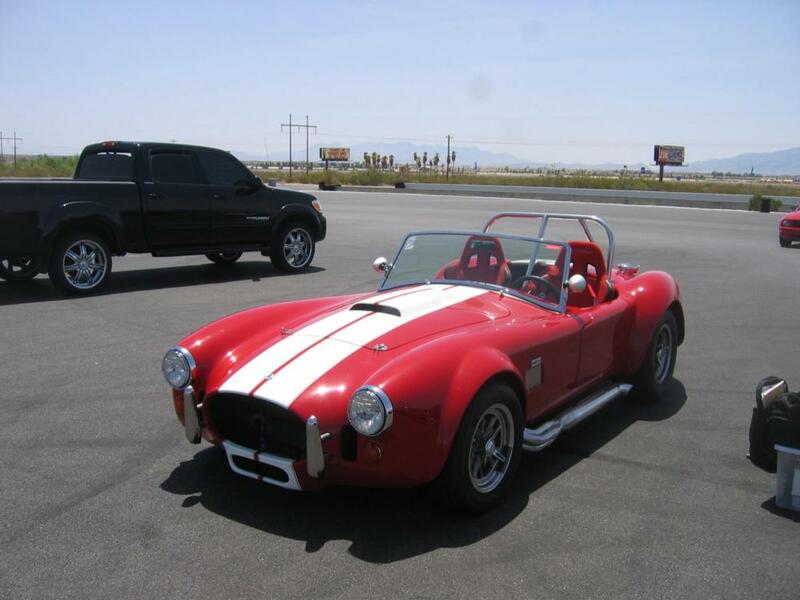 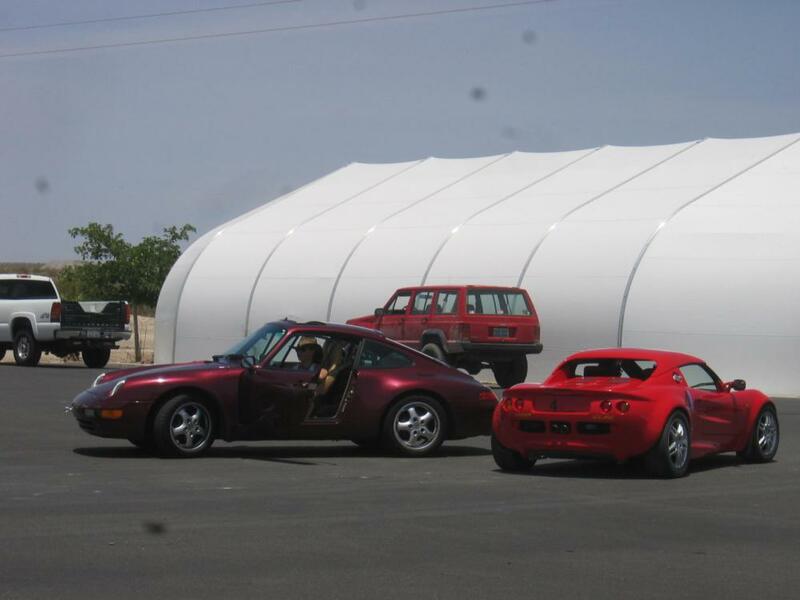 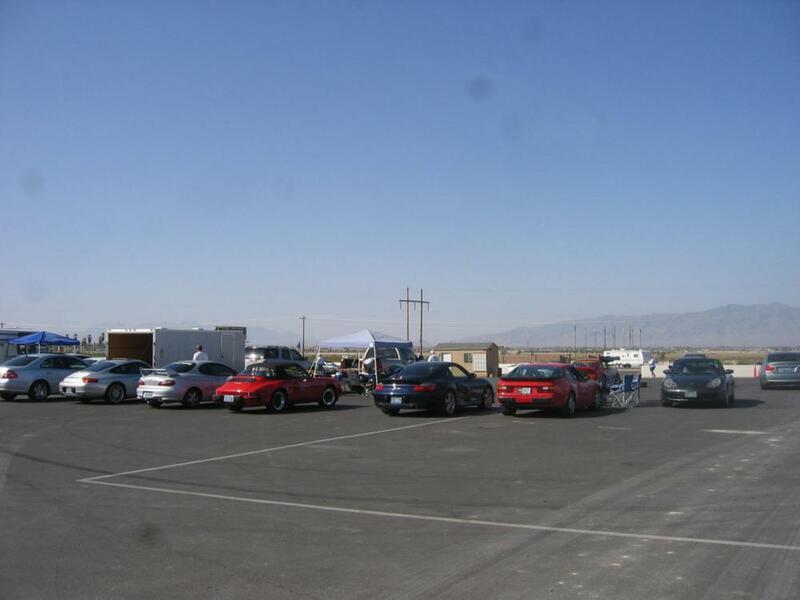 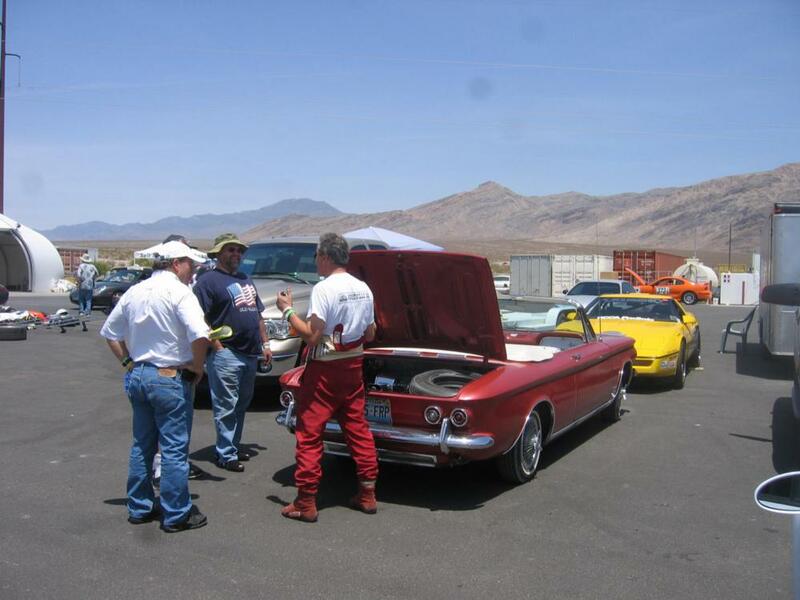 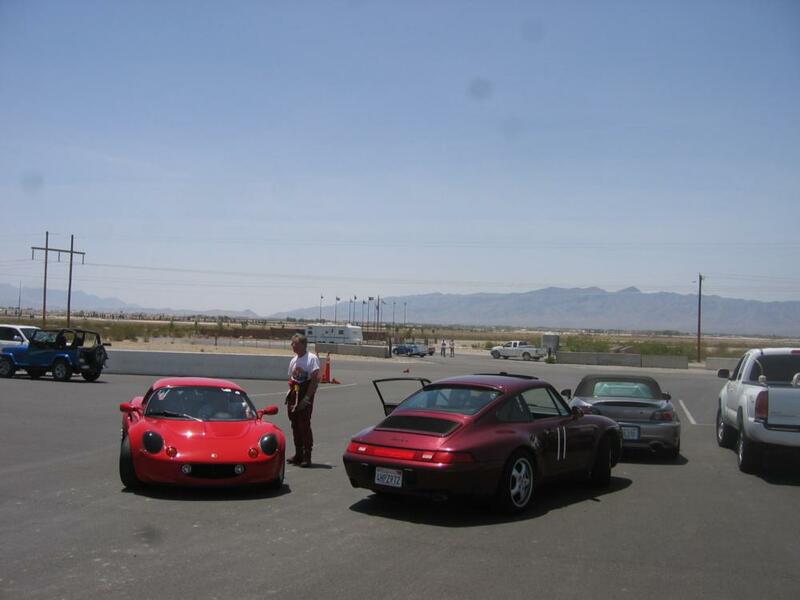 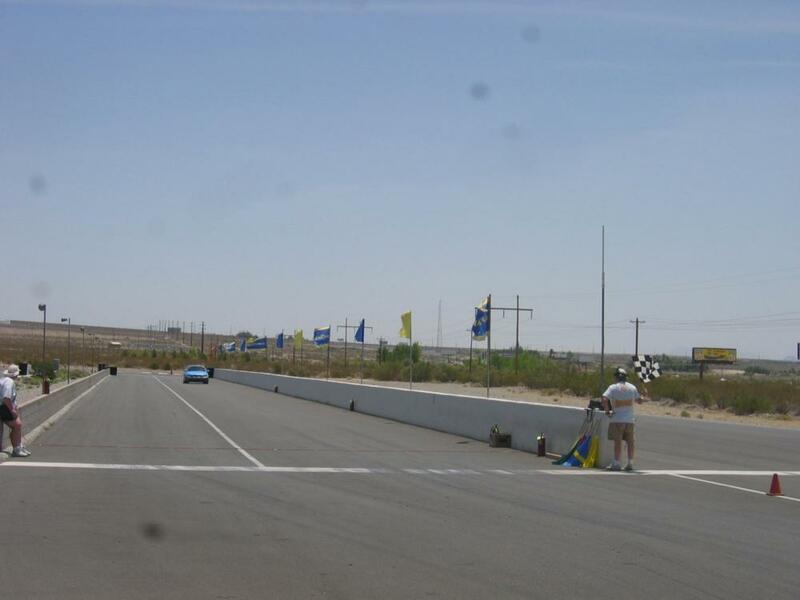 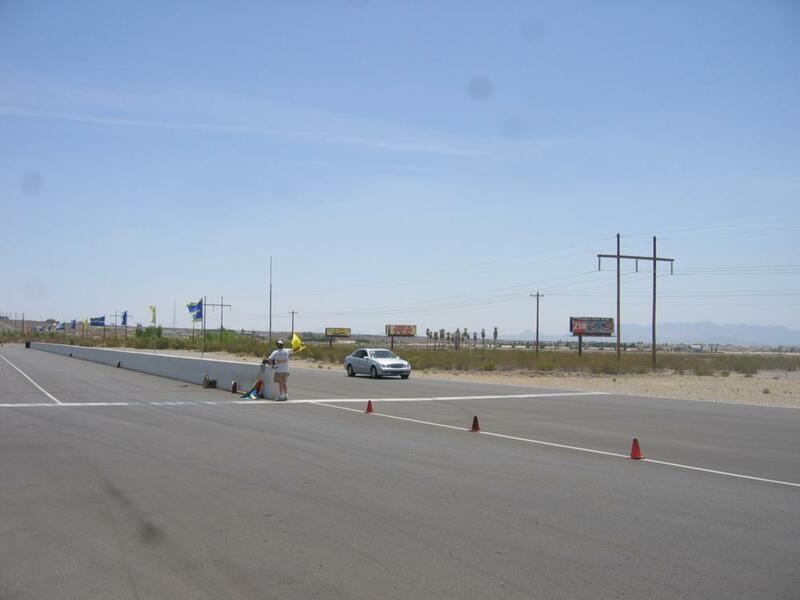 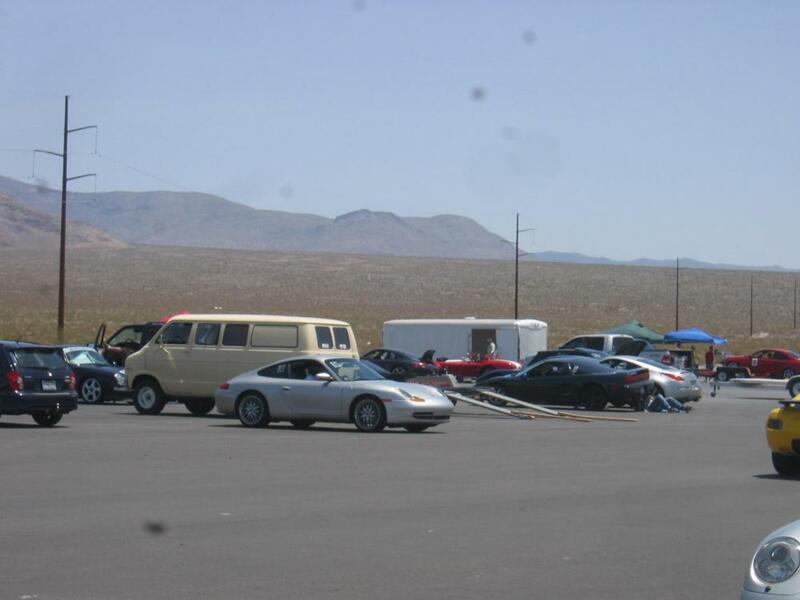 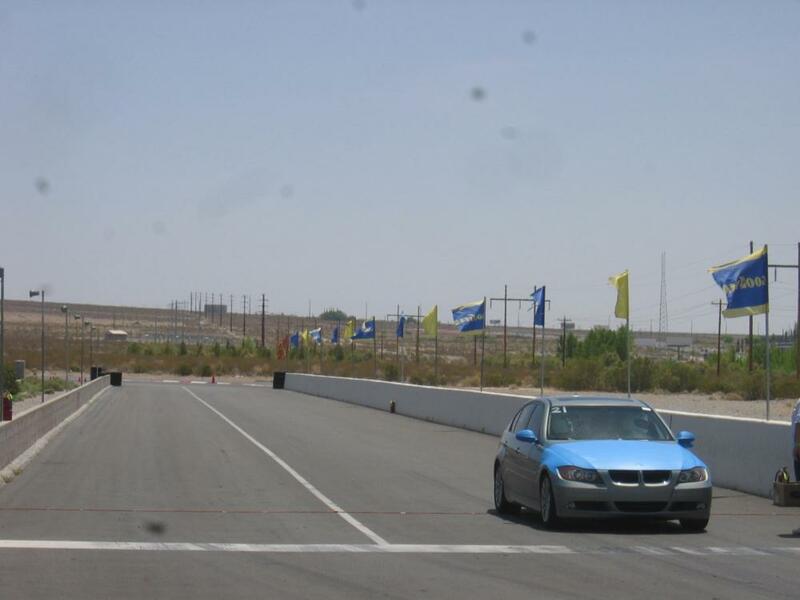 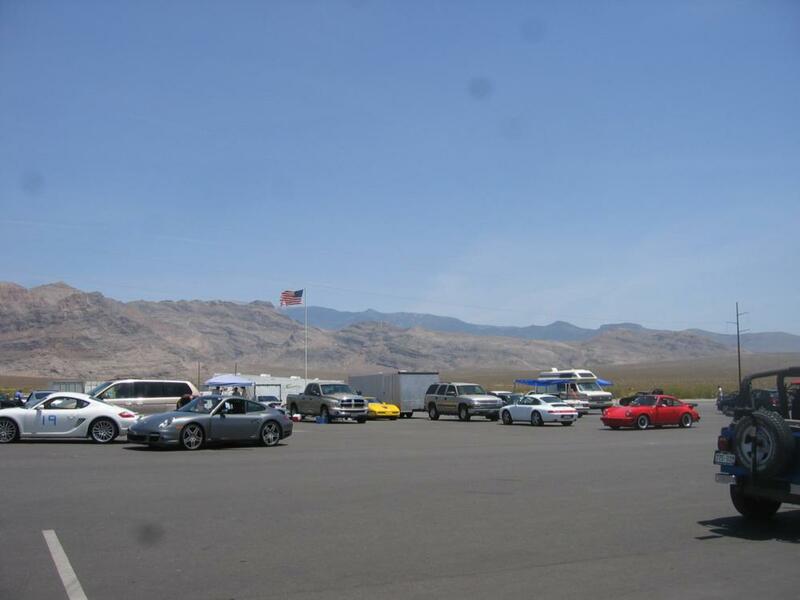 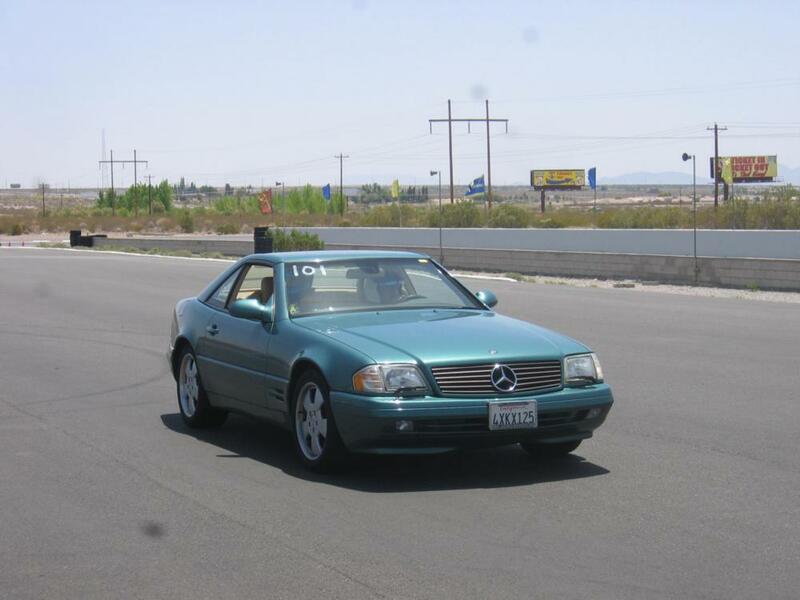 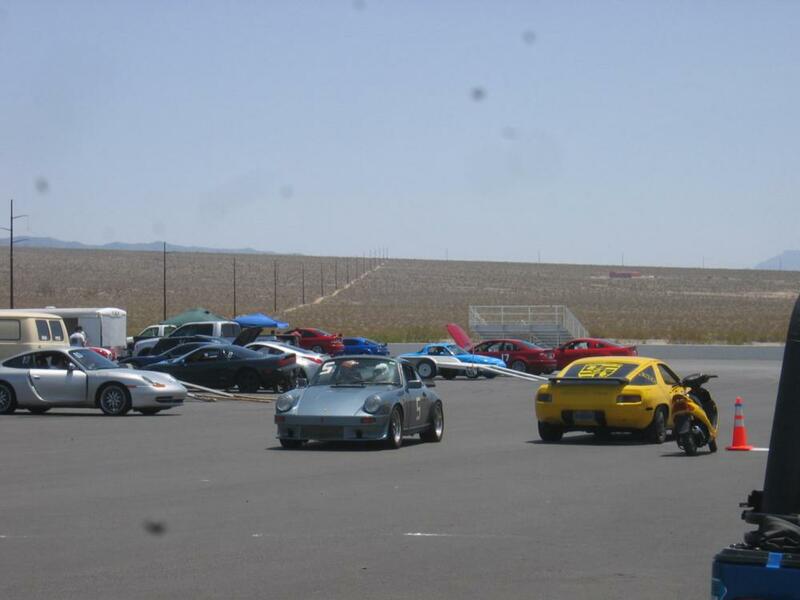 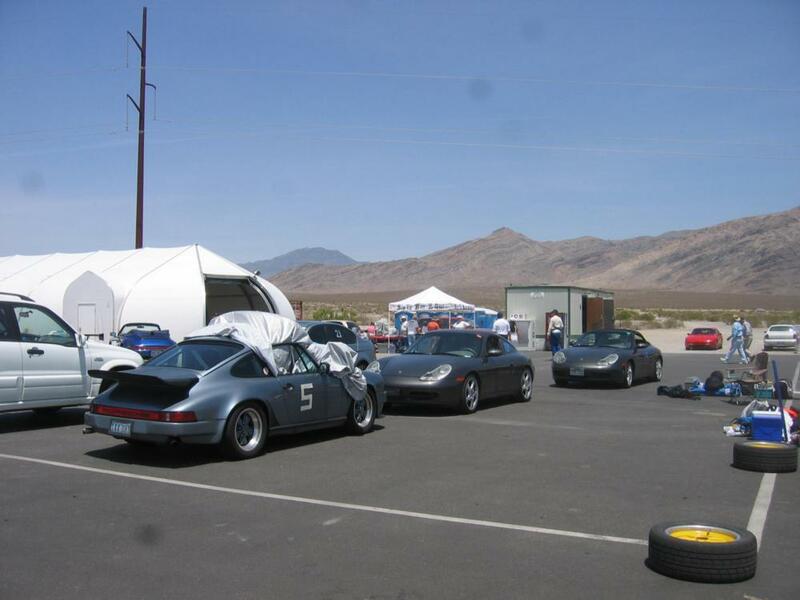 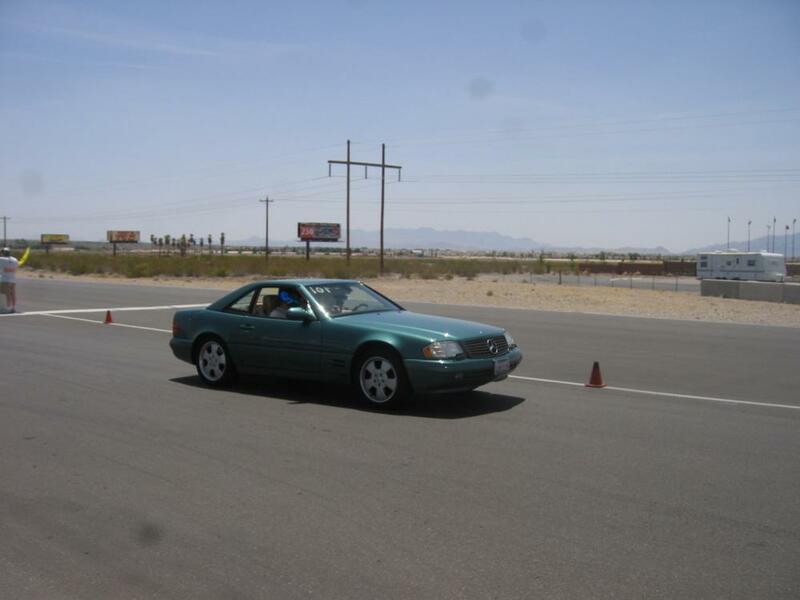 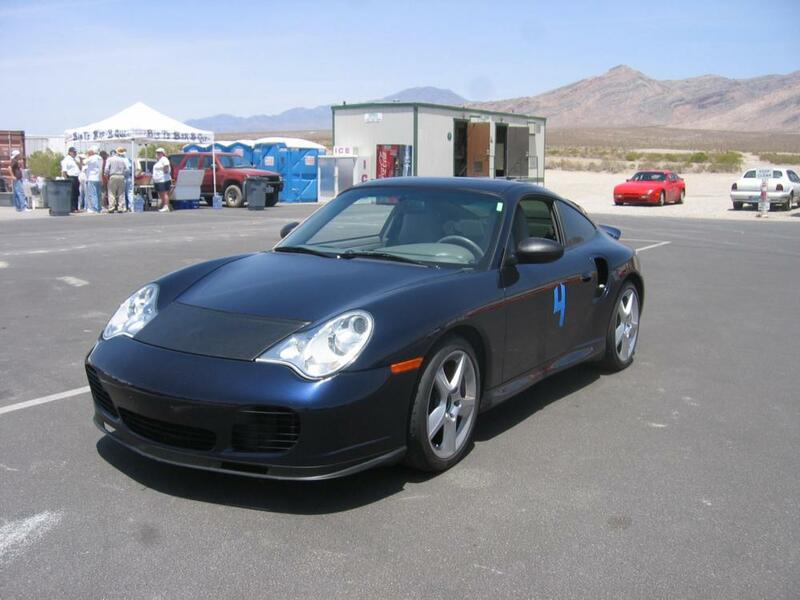 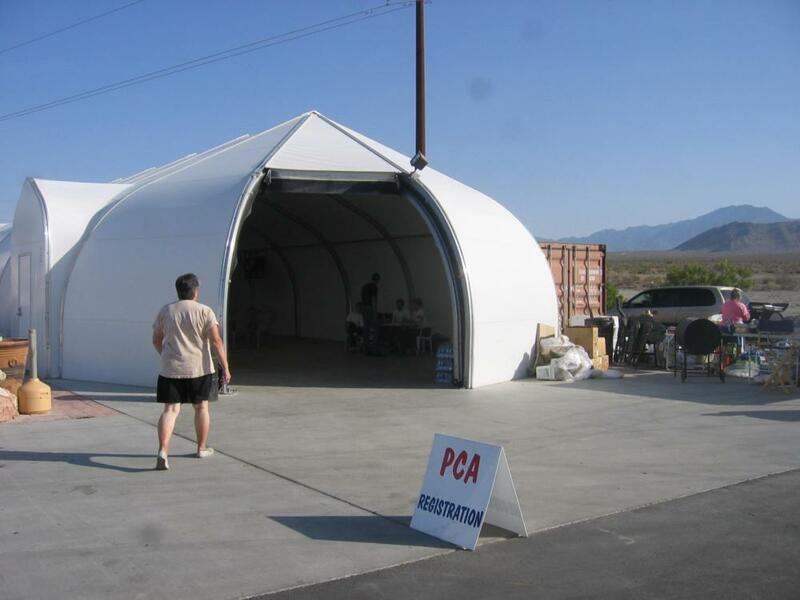 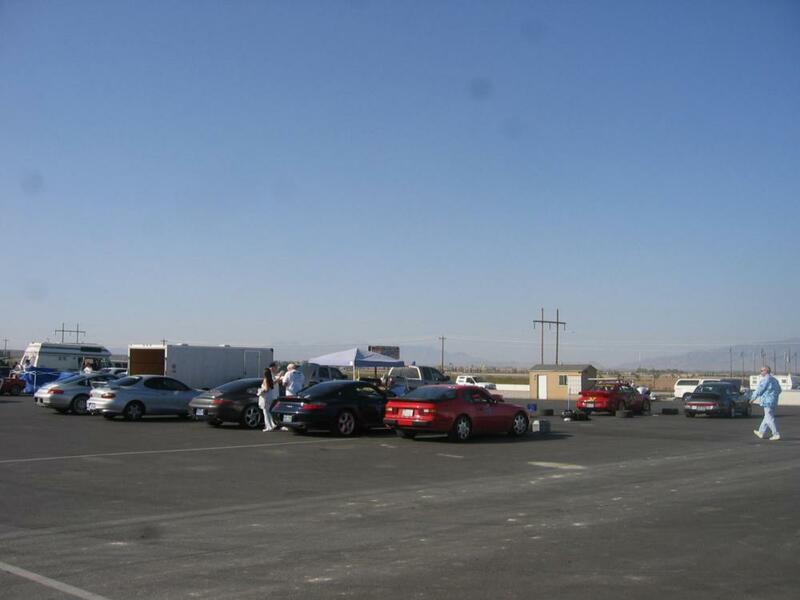 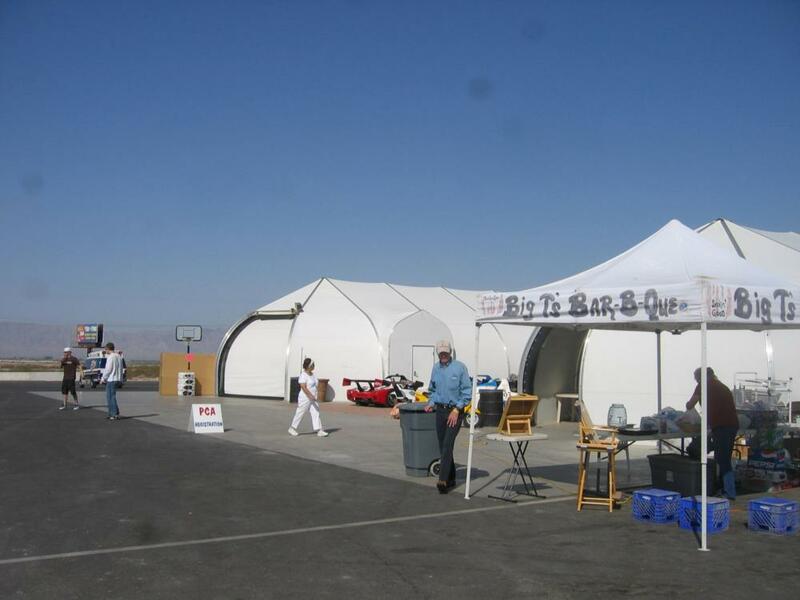 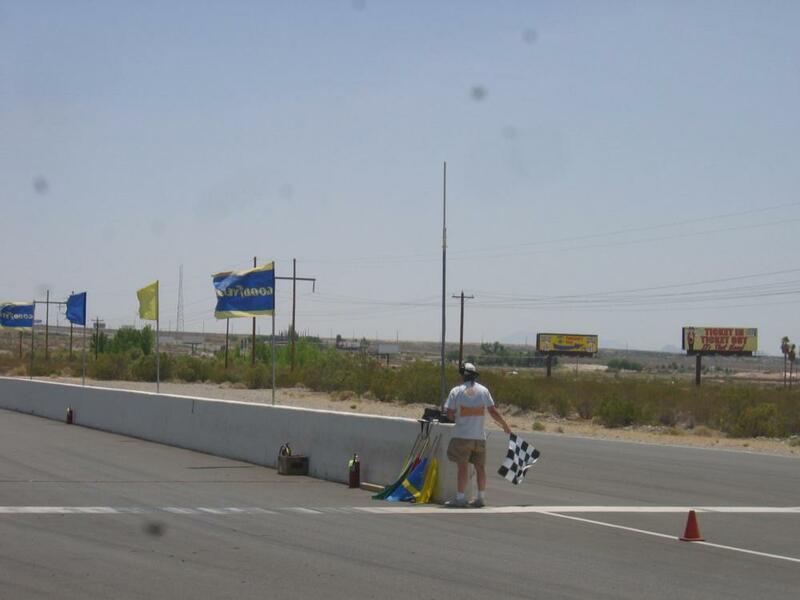 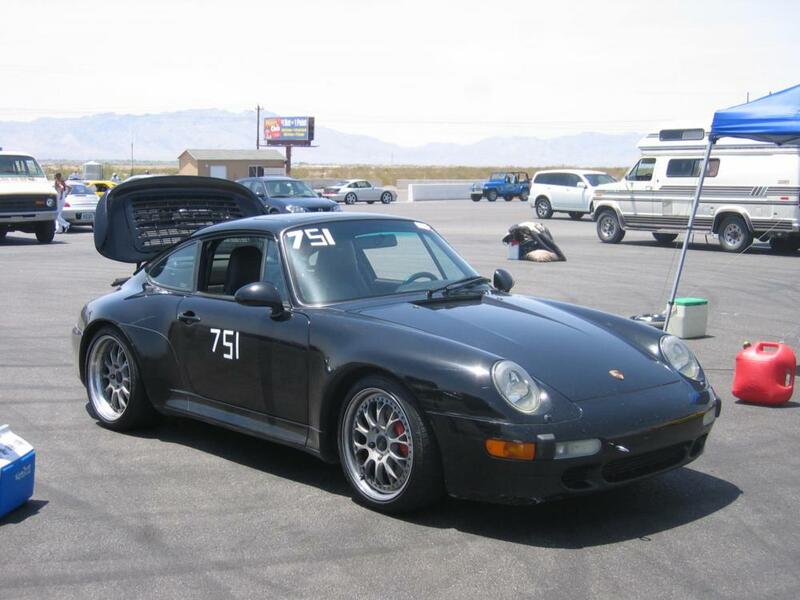 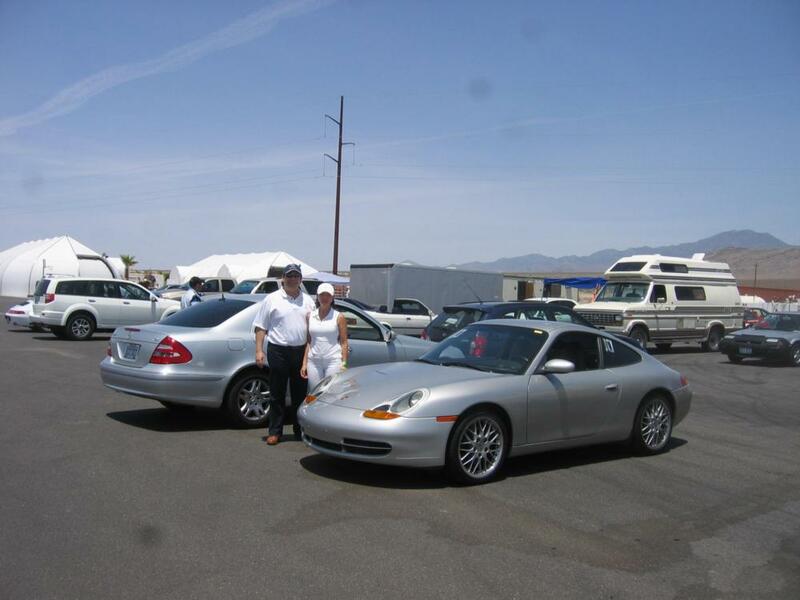 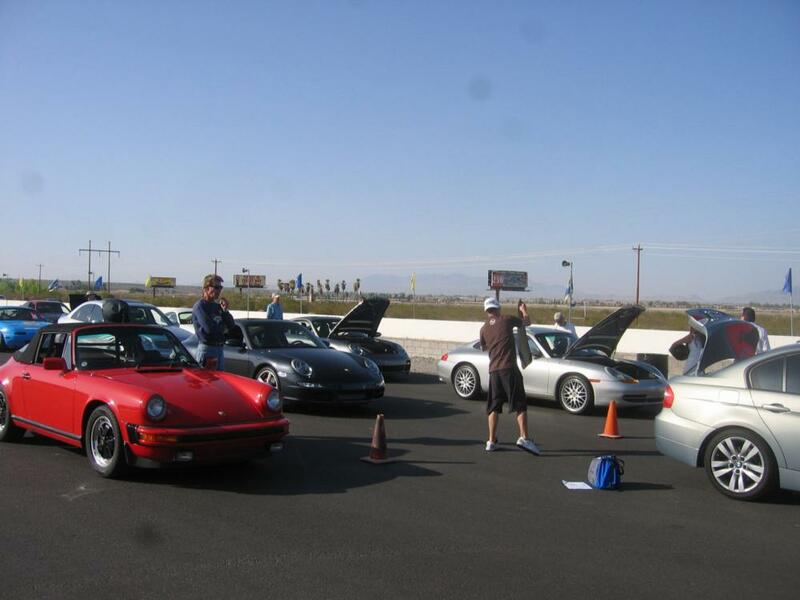 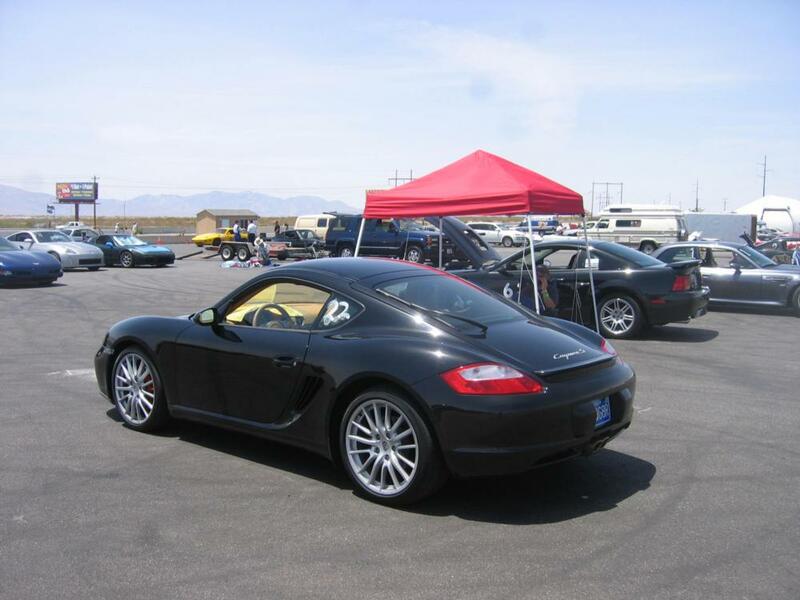 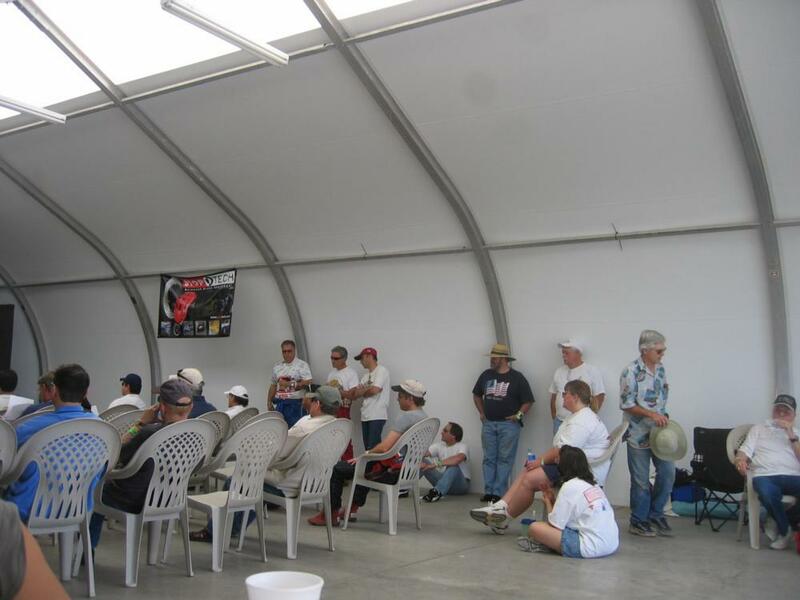 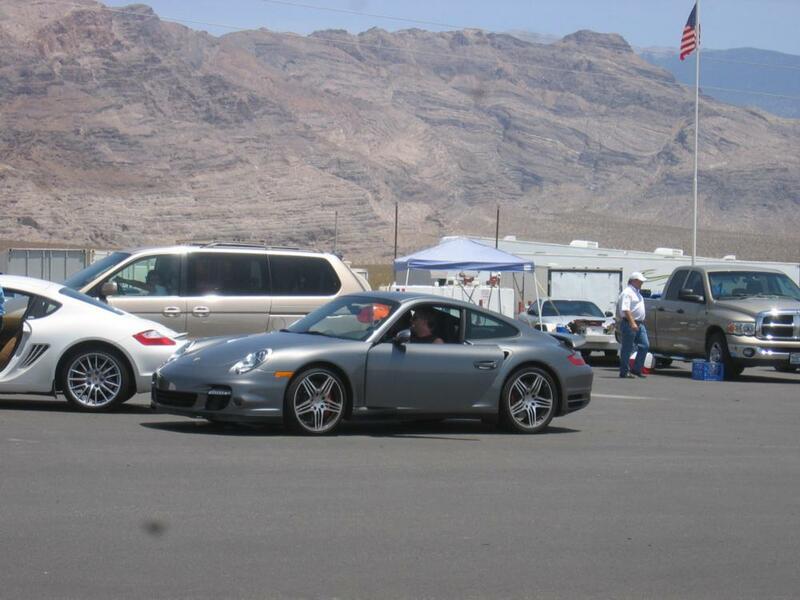 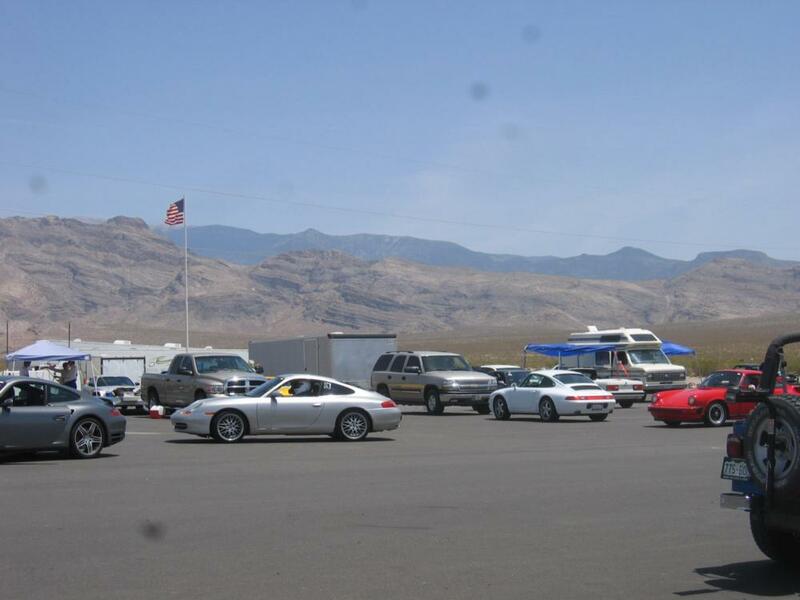 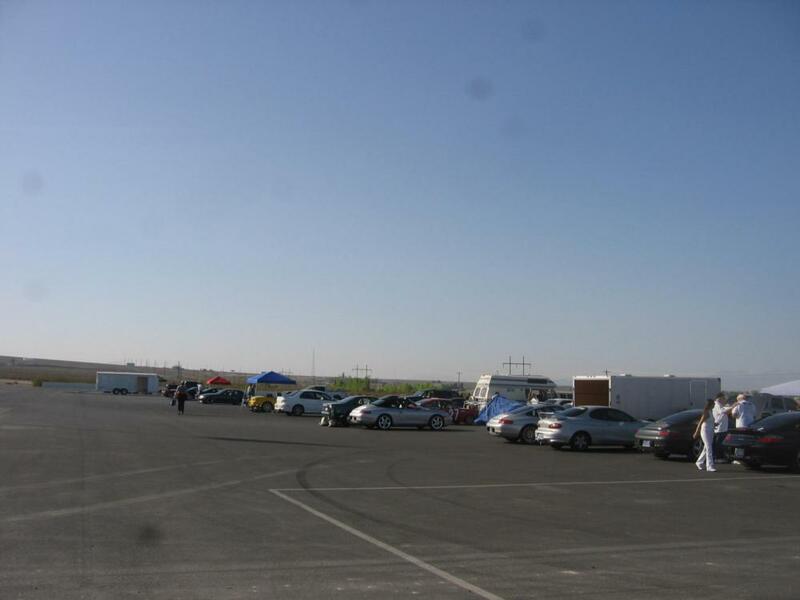 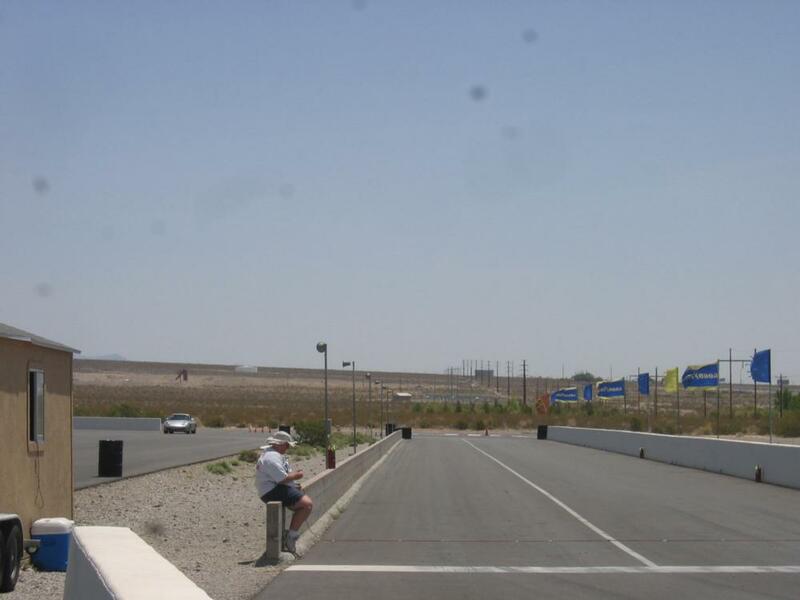 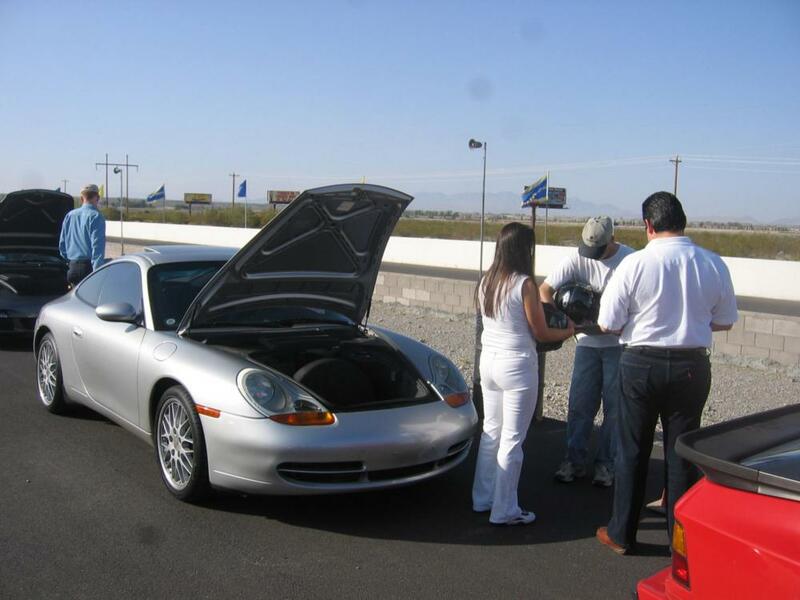 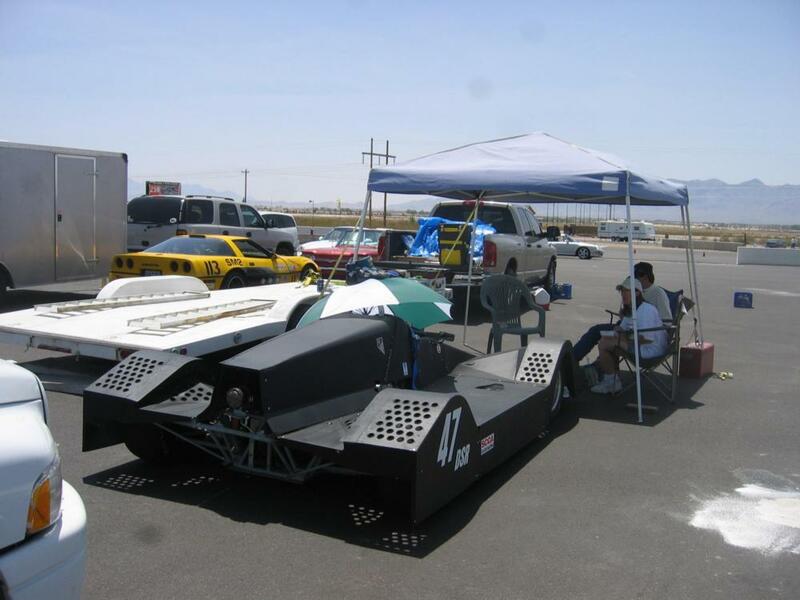 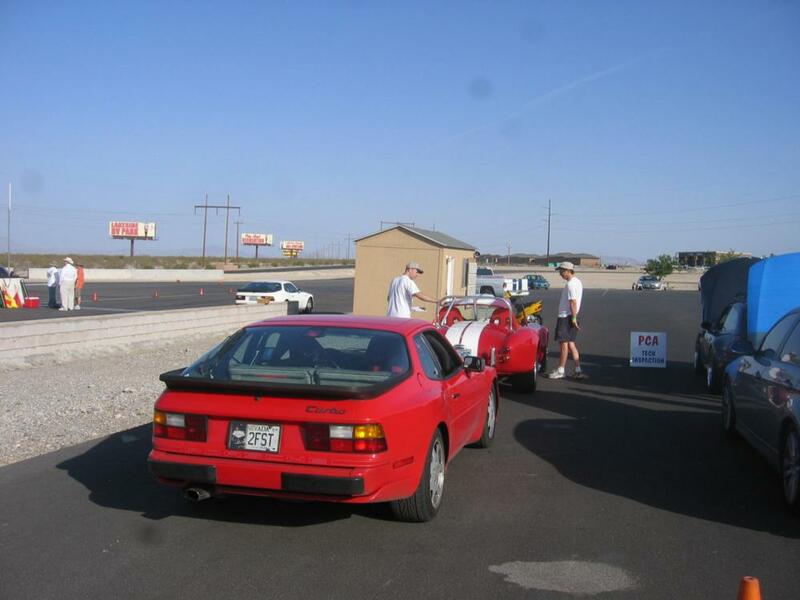 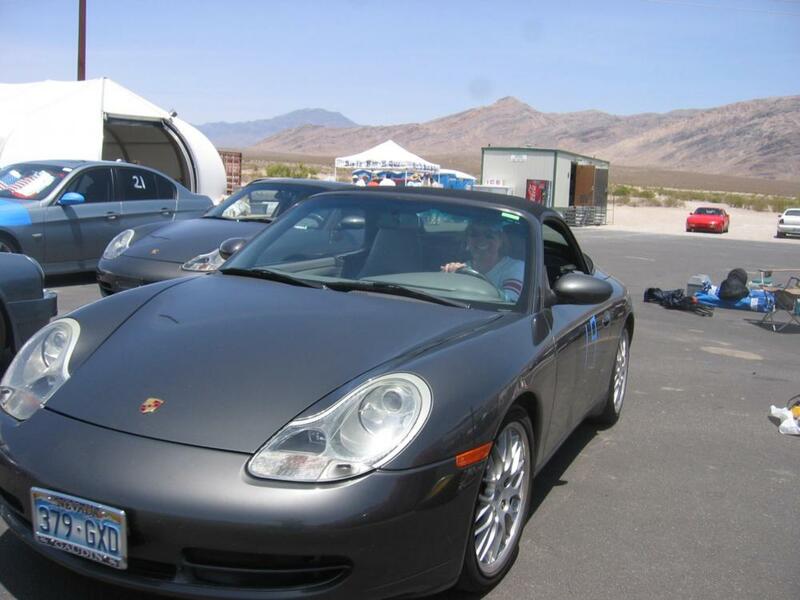 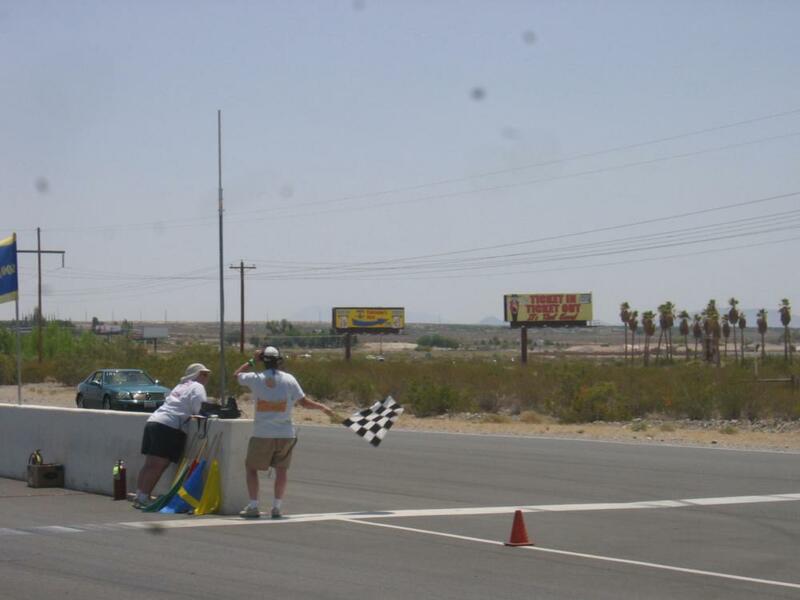 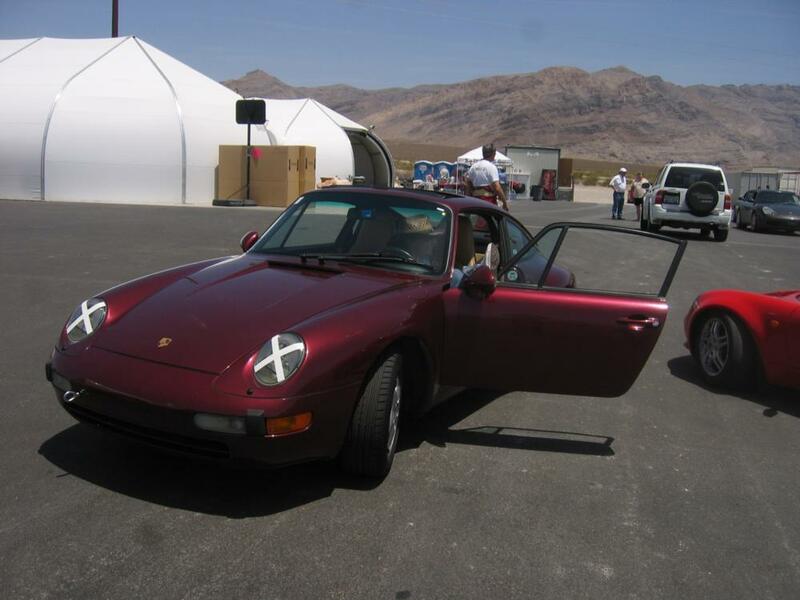 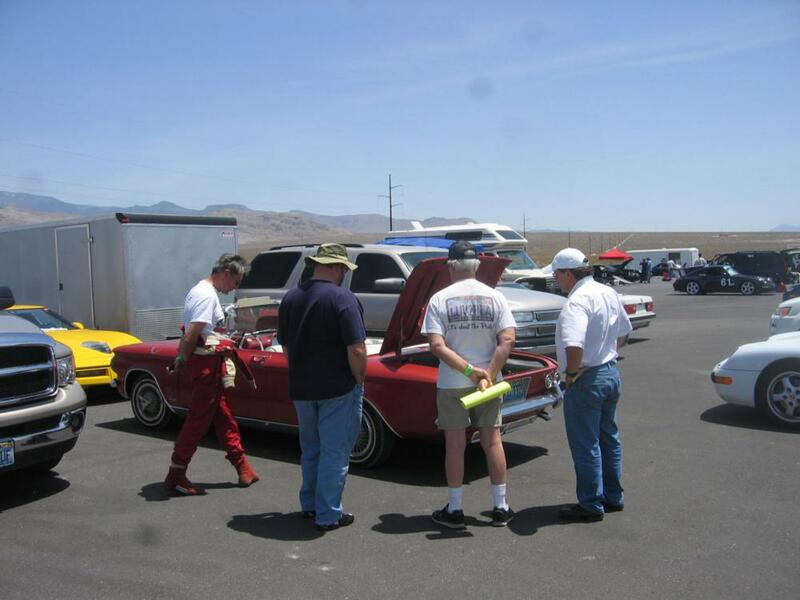 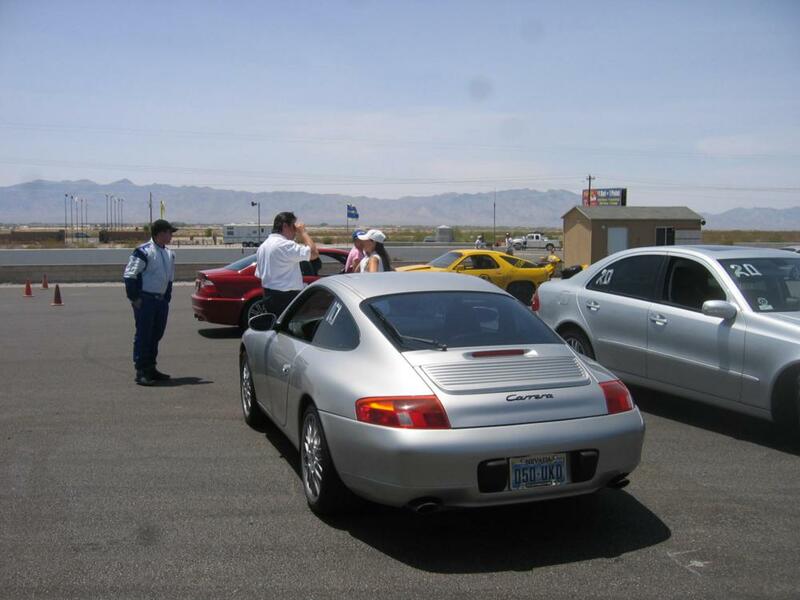 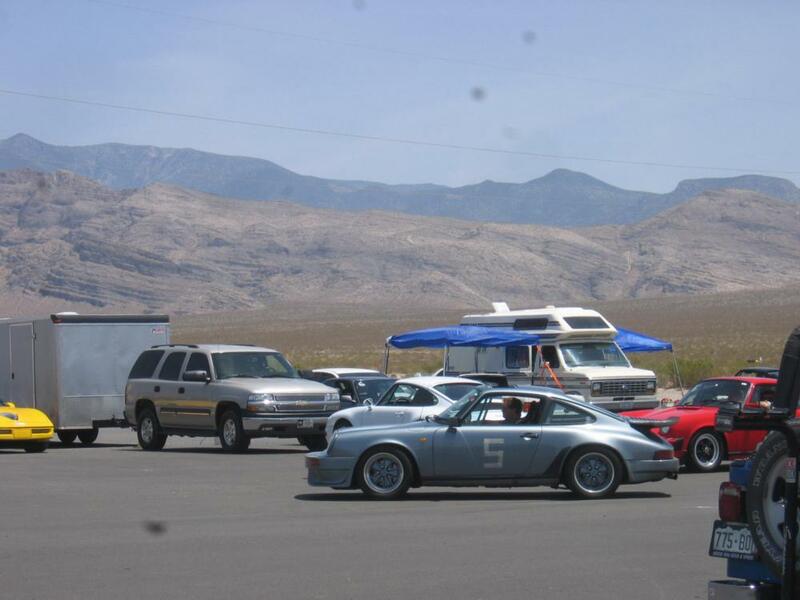 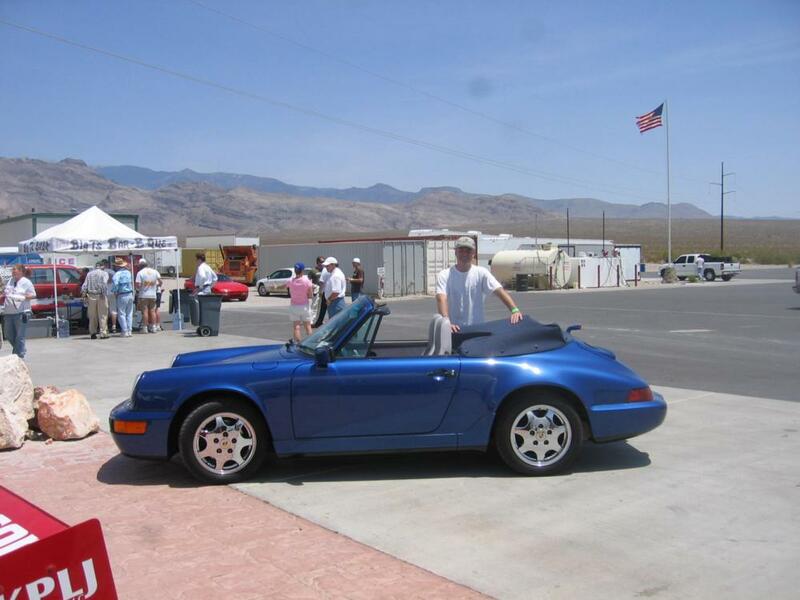 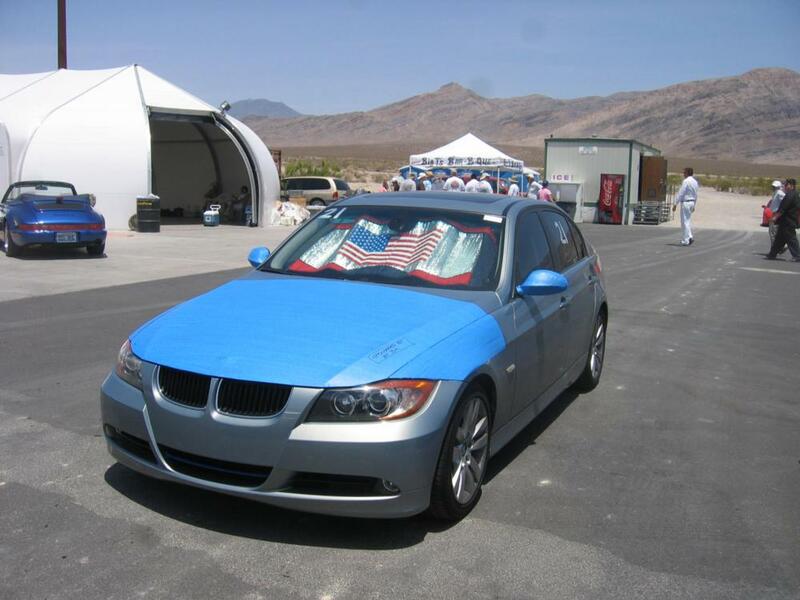 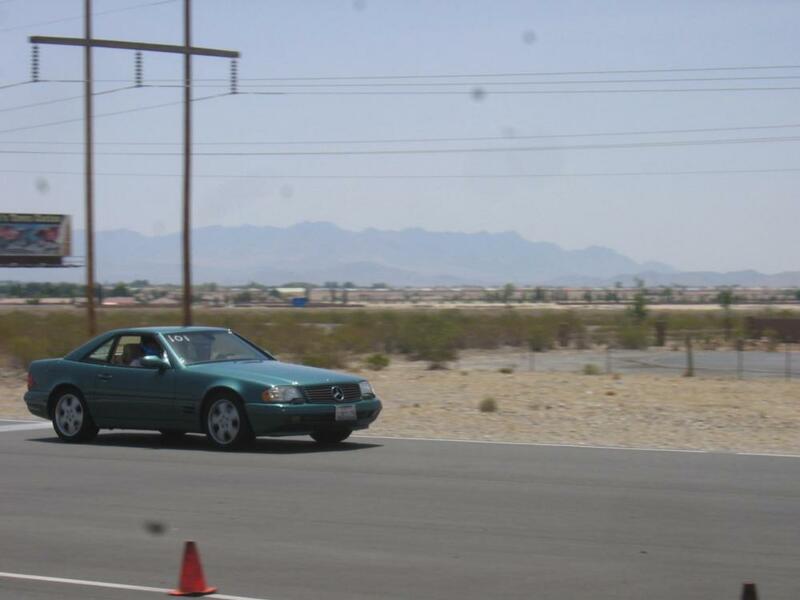 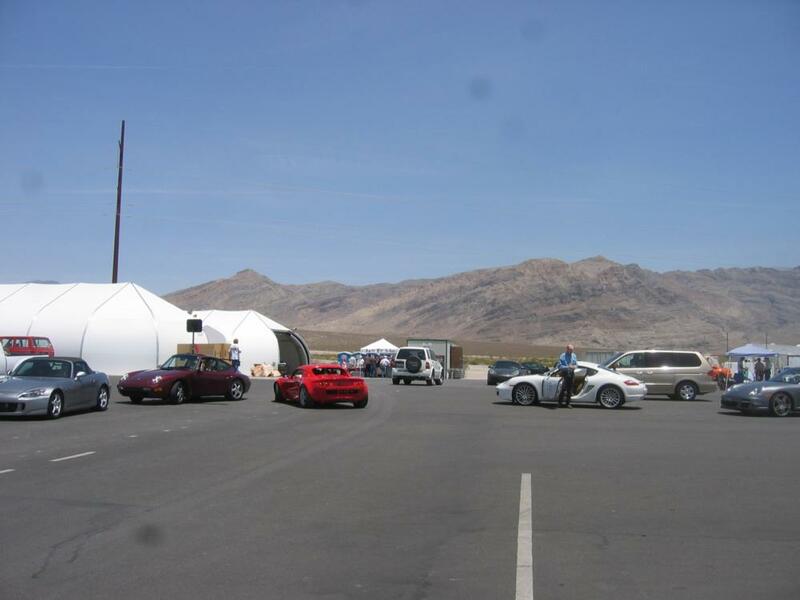 This was the second Driver's Ed track event of the year for the Las Vegas Region PCA. 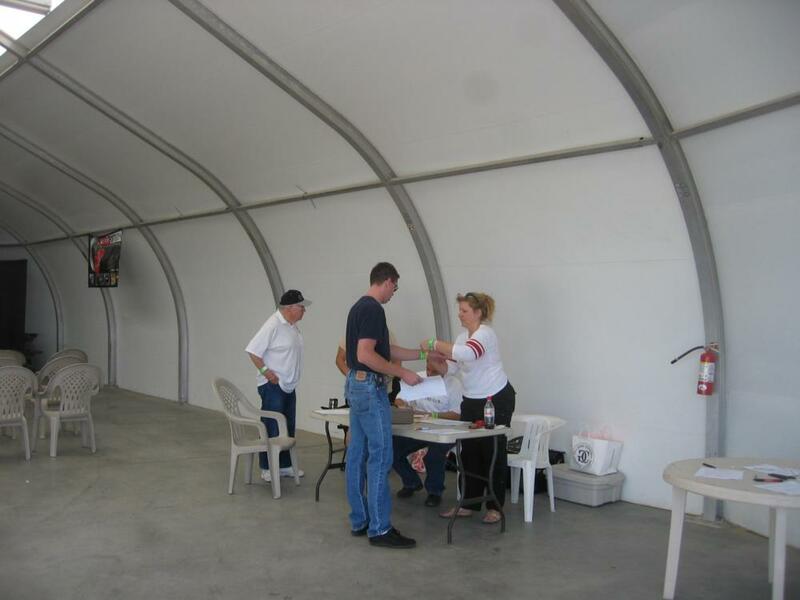 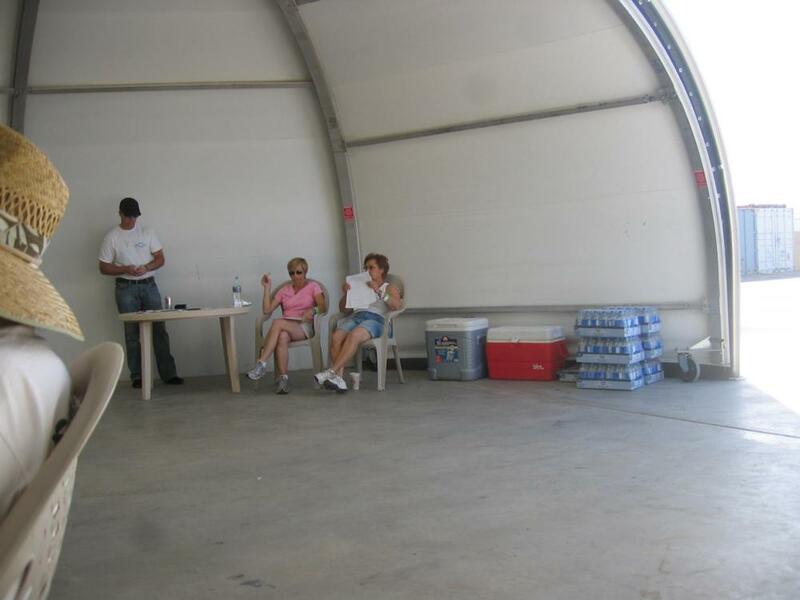 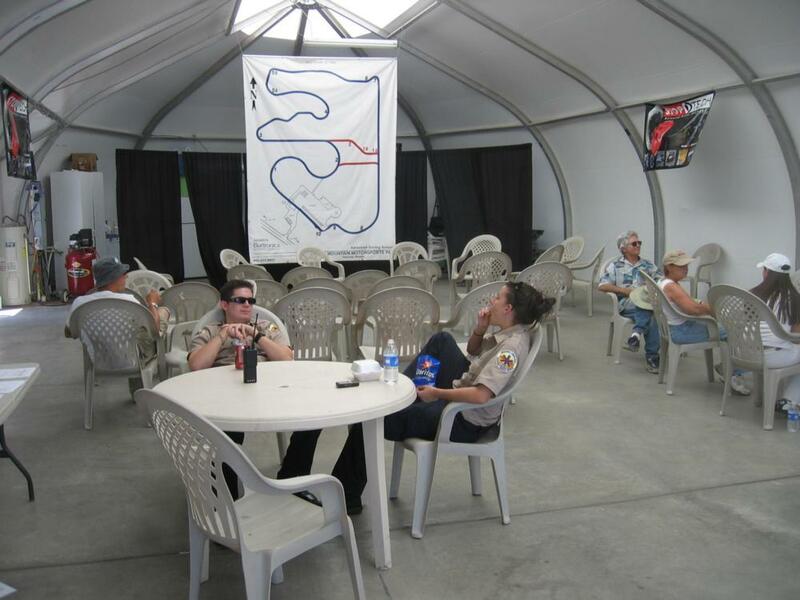 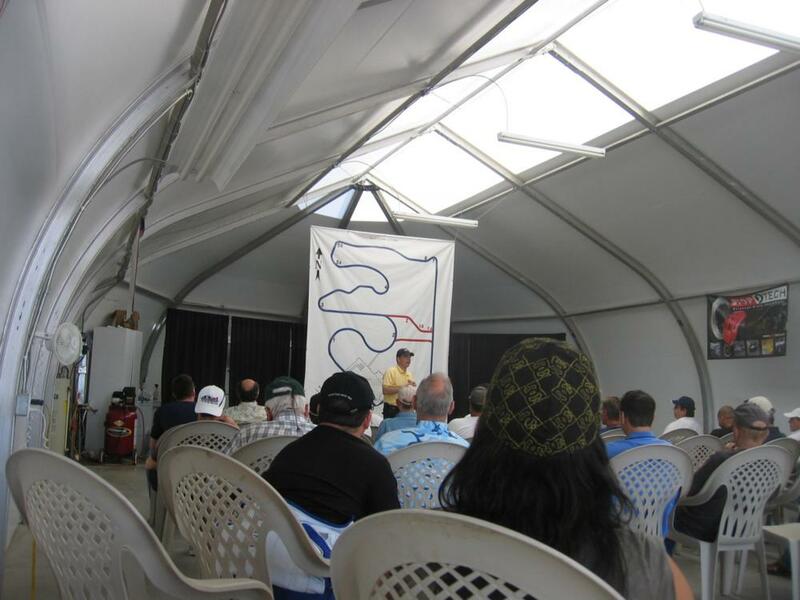 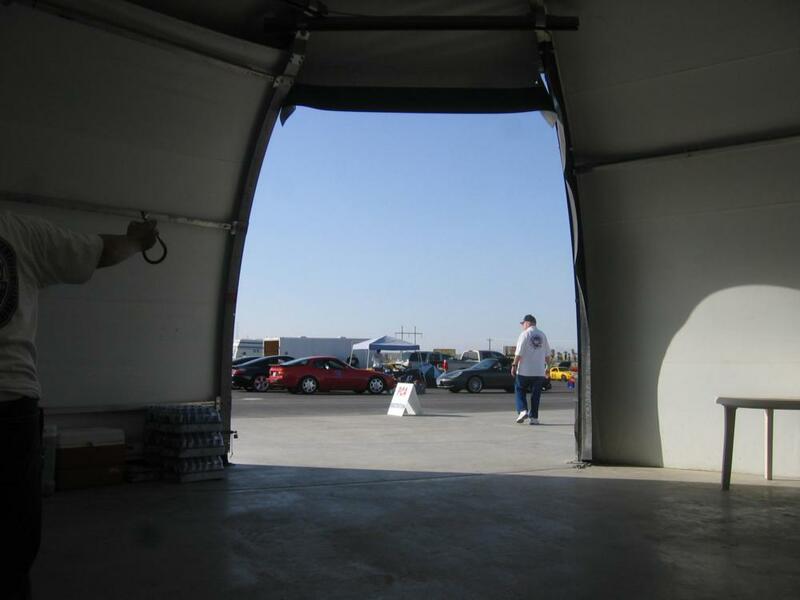 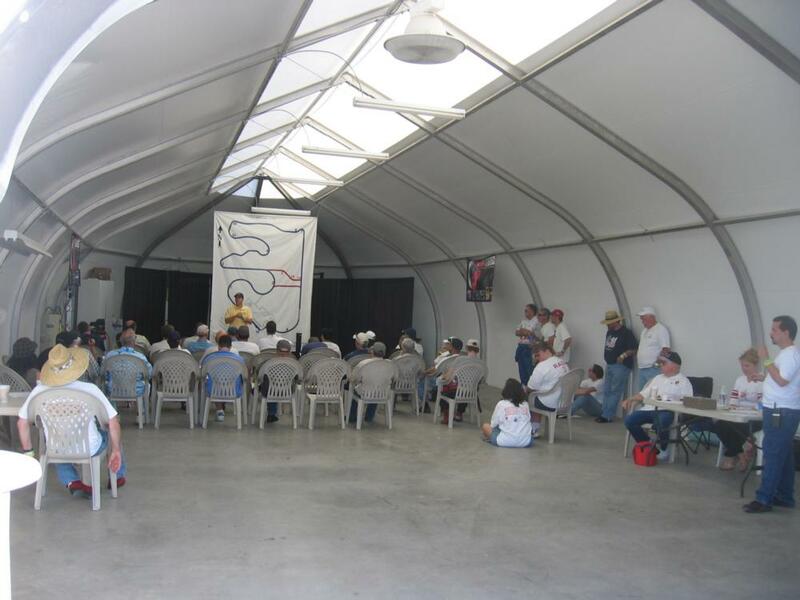 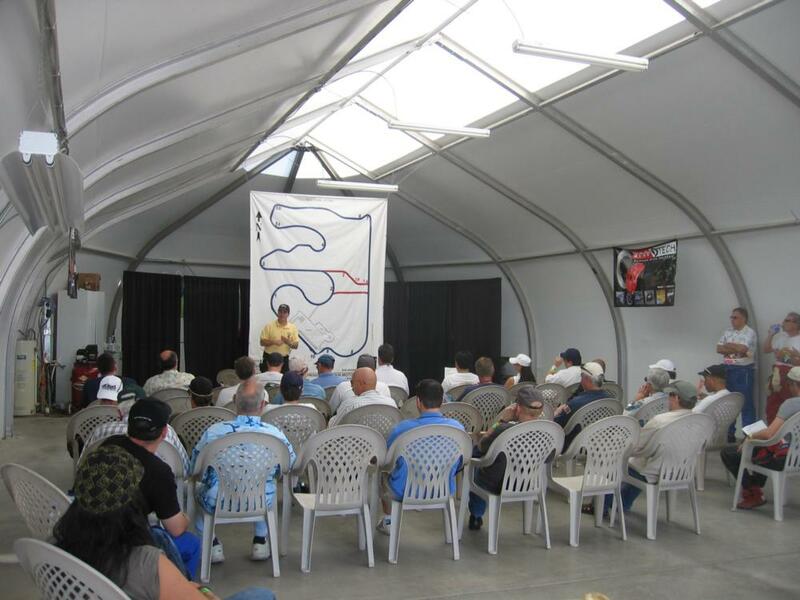 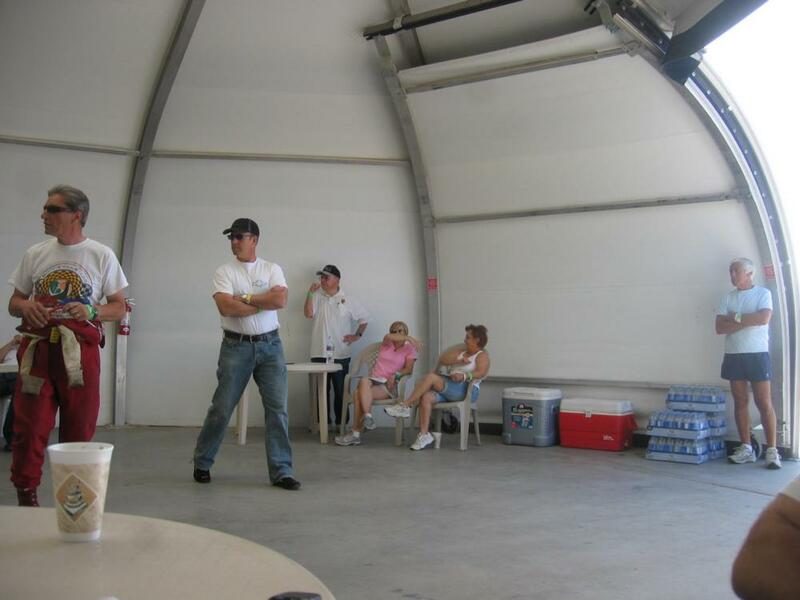 We now have enough instructors to accomodate all the new drivers that want to take their cars onto the track for the first time. 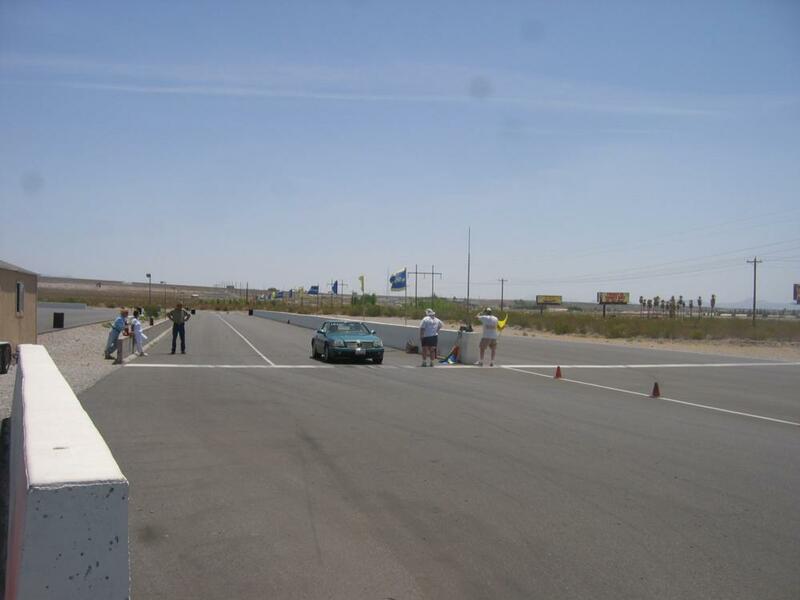 Congratulations to all the novices that enjoyed themselves and improved their high speed driving skills this weekend! 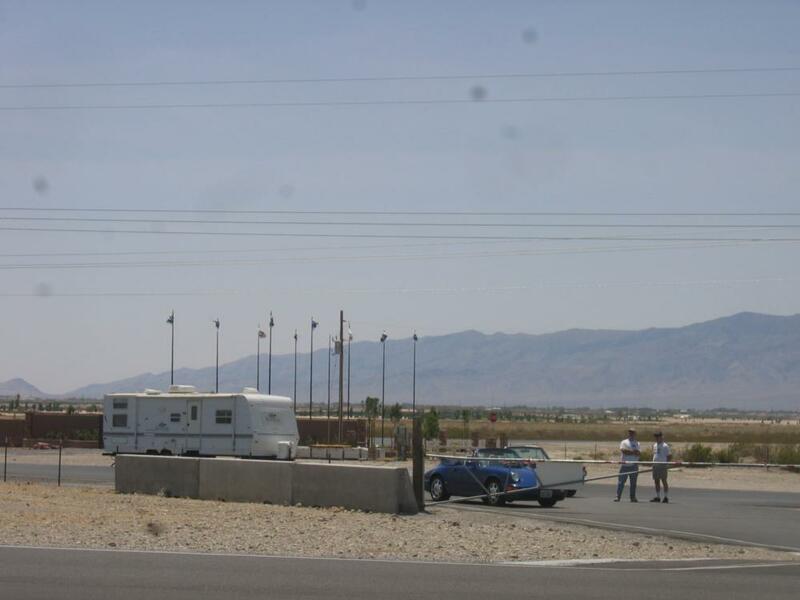 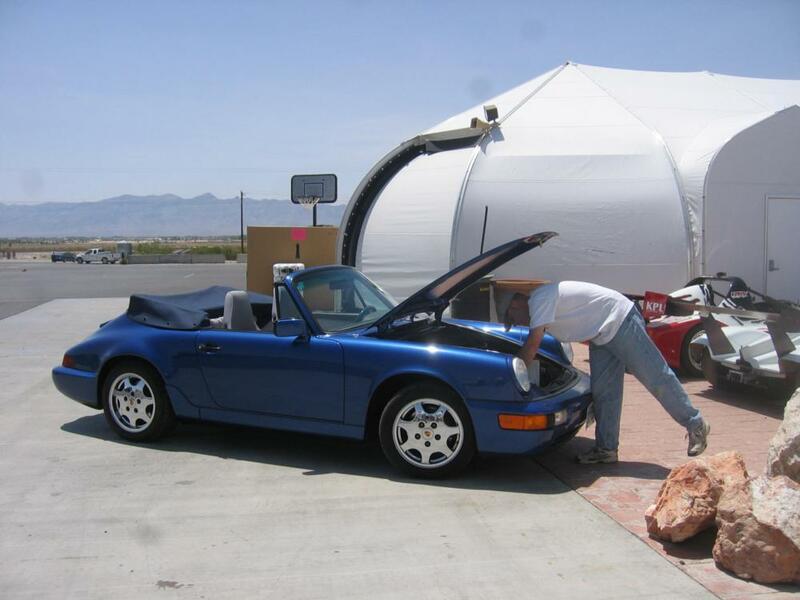 The drive to Pahrump from Las Vegas is only about 45 minutes to an hour, and with recent highway improvements the scenic drive could take even less time in the future. 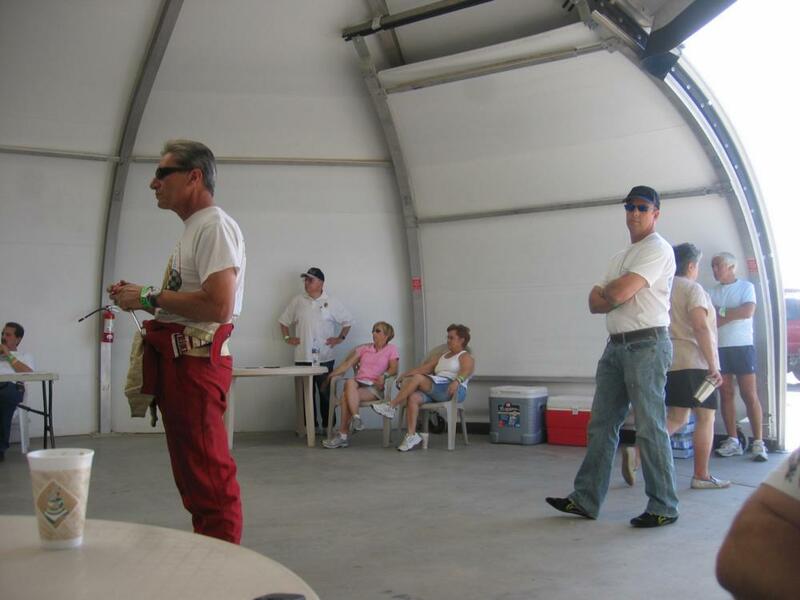 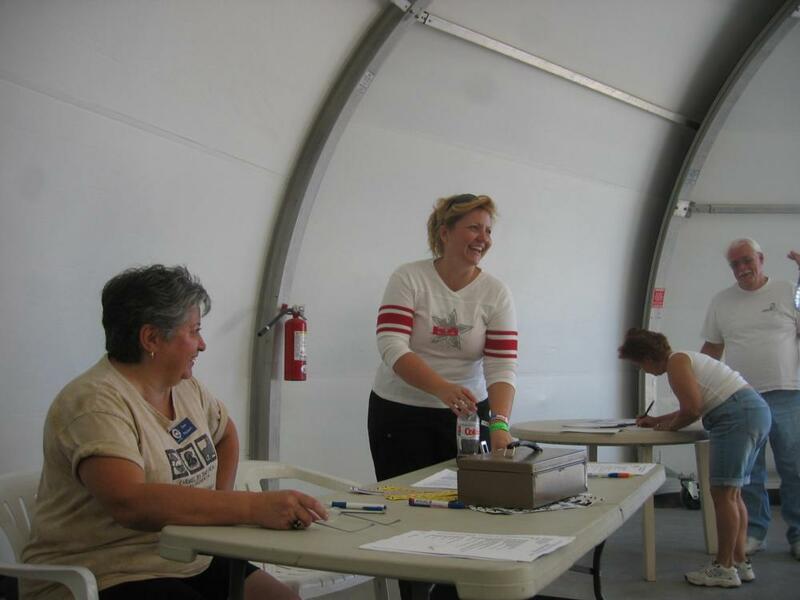 Many thanks to all the track volunteers, instructors and to Tony Zito and Scott Mann for organizing this great event. 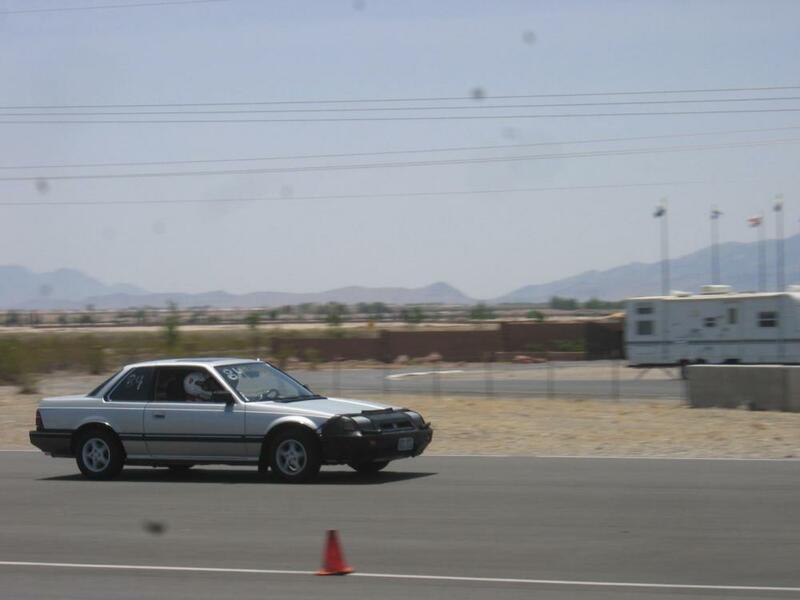 These are Saturday's photos. 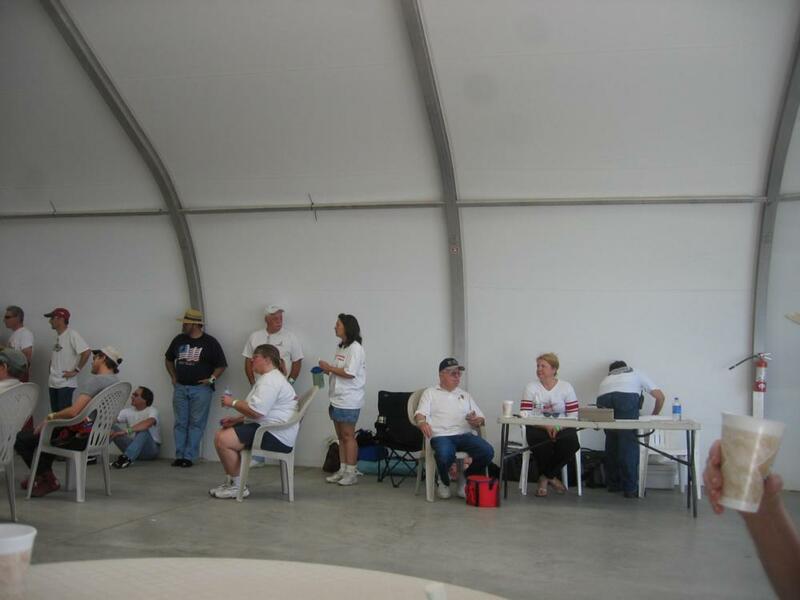 For Sunday's pictures see the next gallery.